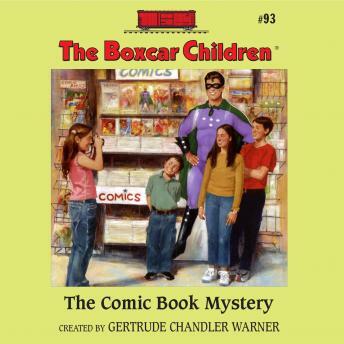 The Alden children are searching for a rare comic book about their favorite superhero, Captain Fantastic. When they finally find the comic, they discover that Captain Fantastic has a real-life enemy. Who would want to sabotage a superhero? The Aldens will need their super power of investigation to catch this comic book culprit!